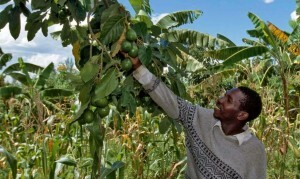 In the Sahel region, millions of hectares have been regenerated by smallholder farmers practicing agroforestry, soil and water conservation, soil fertility management, and sustainable forest management. 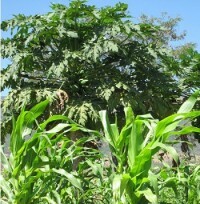 Similar results have been achieved in the Horn of Africa and the Southern Africa region, where the legume tree known as Fadherbia albida is being used for soil fertility management. 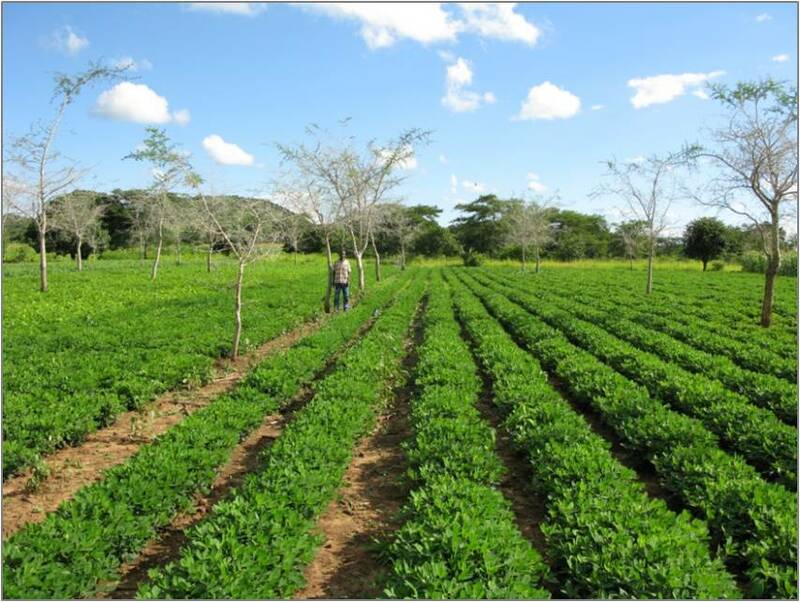 Most of these technologies and practices are not new, but their application by hundreds of thousands of smallholder farmers has been a major factor in creating impact at scale.